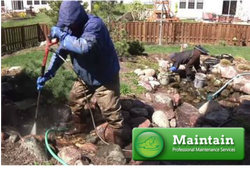 Spring is here in Rochester (NY) and is the perfect time to get fish ponds serviced, cleaned out, maintained and running smoothly by Acorn Ponds & Waterfalls, Rochester's premier pond maintenance & installation company. It won’t be long before your drab, snow covered landscape is transformed into the serene habitat, full of color and biodiversity that you recall from last season. 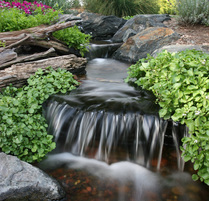 One important step to achieving getting your water garden back in shape is to have it serviced in the spring. 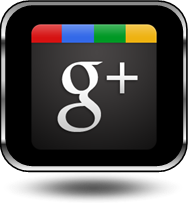 Lucky for you Acorn Ponds & Waterfalls specializes in pond cleaning & water garden maintenance services. 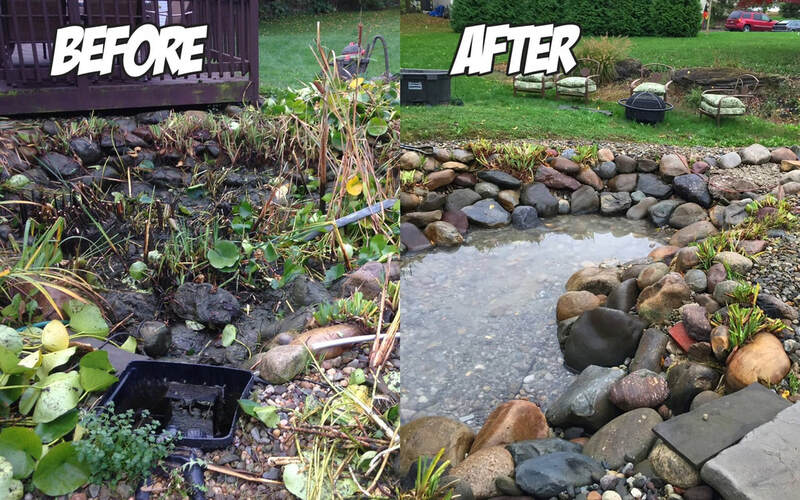 Get on our schedule for Pond Service in Pittsford, Webster, Penfield, Fairport (NY) & more in Western New York! 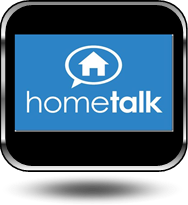 Sign up now for Fall Pond Maintenance & Netting Service in Rochester, Pittsford, Henrietta, Penfield, Fairport & More In Western (NY) ! Prepare your fish for the winter in Rochester, Pittsford, Greece, Chili, Spencerport and more in Western (NY) ! 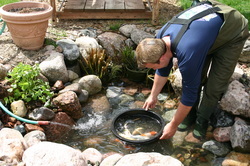 After winter, ponds can have an unpleasant odor, murky water, be full of debris, and be dirty in general. This makes it hard to see your fish, submerged plants, and can make it hard for aquatic life to thrive. Mucky ponds can throw off the entire pond ecosystem, and an off-balance ecosystem can’t flourish. Your pond becomes worse and less enjoyable the longer it stays like this. 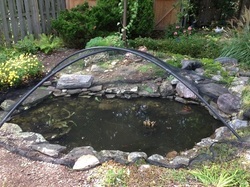 You can fix that with spring pond maintenance! Clear the water and the air and get back the pond you remember. Spring is around the corner and your pond is turning into an algae pit. The algae need to be taken under control before it takes control of your pond. A spring pond cleaning can remove the debris and sludge from your pond, minimize algae, and get your pond back to its original state in no time! 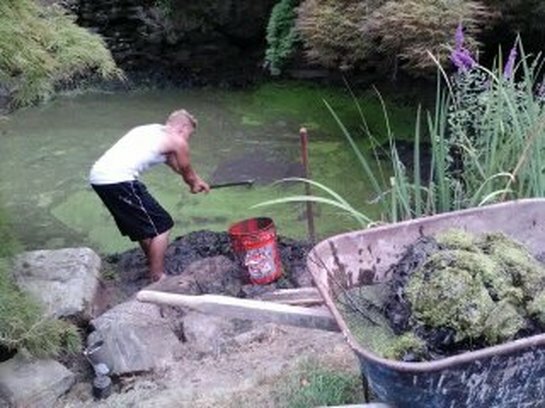 Completely removing algae from the pond ecosystem isn’t good though. 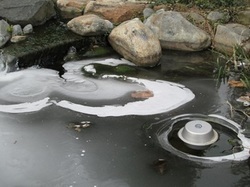 Some algae need to be present to filter your pond, aerate it, and feed the fish. Act now to clear your pond of an algae infestation. Our clean-out and pond opening schedule fills up fast, we do our pond and water feature cleanings primarily in April & May. Be sure to get on our list early to ensure a good spot on the schedule! 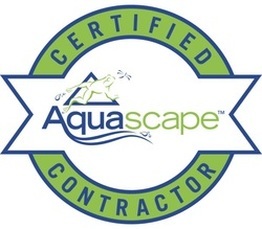 Are you looking to have a pond built, updated, repaired or clean an existing pond? 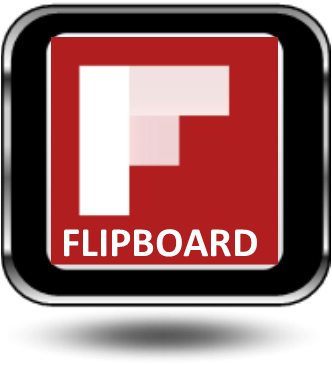 Use the form below to upload photos and describe your issue. 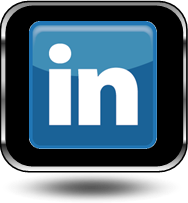 An Acorn Ponds representative will give you a call as soon as possible to discuss options. 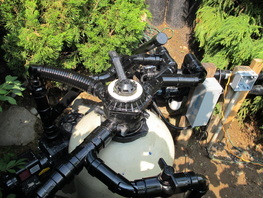 Please upload photos of your FILTRATION SYSTEM so we can try to accurately get you an estimate for services. 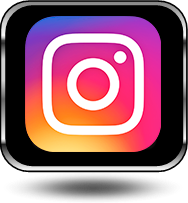 Please upload photos of your WATERFALLS so we can try to accurately get you an estimate for services. Natural farm ponds present an entirely different set of challenges, Traditional natural pond maintenance ( pictured to the left ) involves messy time consuming "work" to try and keep them clear. 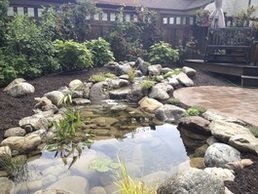 We do maintenance on ponds like these, but there is a bog filtration system that we can install to keep it crystal clear, even if it's a clay bottom pond. 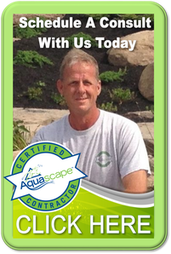 Acorn Ponds is Rochester NY’s number one pond installation service company. 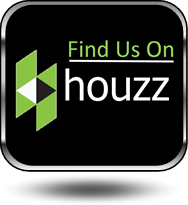 For any pond repairs, renovations or maintenance problems you may have, we have the solutions! Contact us now so we can help you design and install a low maintenance, well balanced, ecosystem pond. Get help with Pond Algae! Get your Pond Questions answered here! Breathe New Life Into Your pond! Sign Up For Spring Pond Maintenance With Acorn Ponds & Waterfalls® Of Rochester (NY) And Ready Your Pond For The Season.